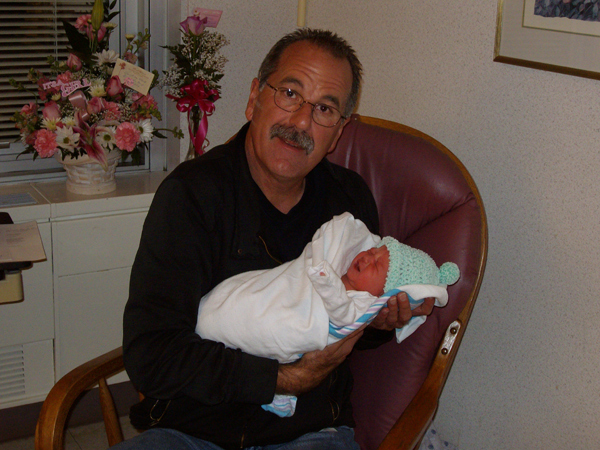 Cycledrag.com would like to congratulate Top Fuel Motorcycle racing legend Larry “Spiderman” McBride on the birth of his first grandchild, Emma Nicole Ward. 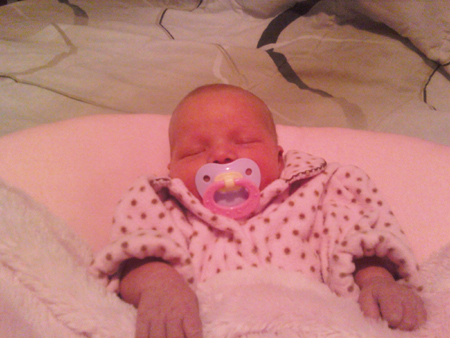 Emma arrived on November 11th, 2008 at a height of 20 inches and a weight of 7.3 pounds. Rumor has it, McBride has already started building Emma a Top Fuel Motorcycle to be debuted in 2028.